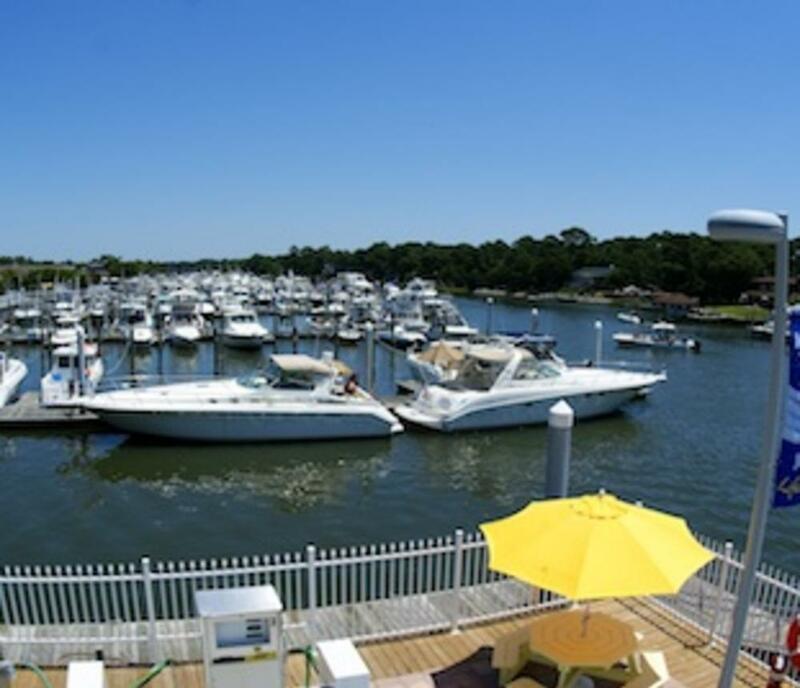 The Marina is located in gorgeous Virginia Beach, Virginia on Long Creek just off the Lynnhaven Inlet and optimized for transient boaters with three on-site restaurants, large pool, pool side lounge, banquet facilities, TV room, library, shower & laundry facilities. We offer both wet and dry storage for your boat. 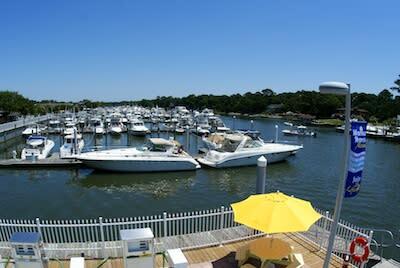 We are family friendly, pet friendly and only two blocks from the beach and other local attractions. The Marina at Marina Shores has full service pump out station, covered fish cleaning stations, full service fuel station, FREE WiFi Internet access and much more!